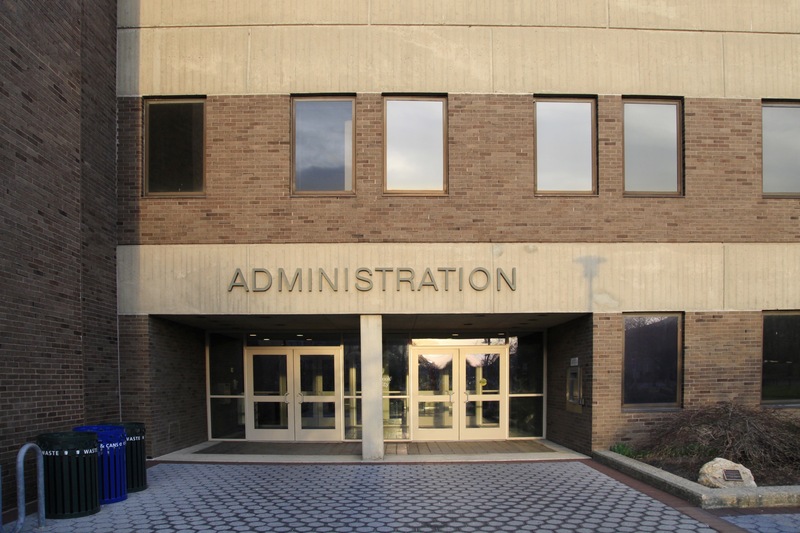 The SUNY Board of Trustees said that it “resoundingly decries and opposes” the Trump administration’s removal of Obama-era school guidelines in a statement released on July 5. The previous guidelines issued by the United States Department of Justice (DOJ) and the United States Department of Education (DOE) promoted using race as a factor in the college admissions process in order to bolster diversity on college campuses. President of Stony Brook University, Samuel L Stanley Jr., echoed the sentiments of the SUNY Board Of Trustees in an email sent to students, faculty and staff on July 12. “At Stony Brook University, we will continue our efforts to implement our broad-based Plan for Equity, Inclusion and Diversity while celebrating the diversity of our students, staff, faculty and patients and building an inclusive community,” Stanley wrote. In place of the Obama administration’s guidance document, the Trump administration has reverted back to the guidelines put in place under President George W. Bush, which called for “race-neutral” methods for student admission. The decision from the DOJ and DOE comes just as Harvard University prepares to defend its own admissions policies in court against a group that claims the school is discriminating against Asian American applicants. Stony Brook University’s Undergraduate Student Government also released a statement on Facebook “unequivocally” opposing the withdrawal of the guidelines.